KaeN takes off his intrinsic attribute - the mask, and makes his debut once again revealing his face to the fans. 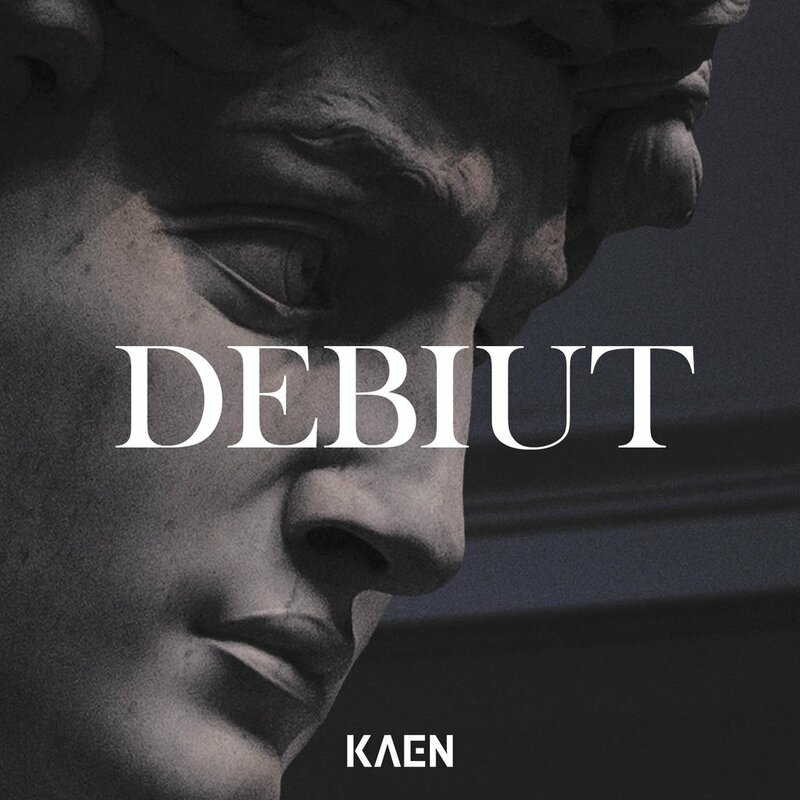 No mask is not the only change connected with the premiere release of "Debiut” – KaeN's fourth solo album. Be prepared for new sensations when it comes to music itself. KaeN has invited various producers and session musicians such as: Paweł Biderman, Marek Walaszek, Poszwixxx, Świerzba, DNA, GeezyBeatz, Drumma Battalion or Tomek Torres. Plus a bunch of vocalists like Kamil Bijoś, Mateusz Krautwurst, Lanberry, Sylwia Dynek, Michał Grobelny who put their stamp on refrains. The album was being created in a unique atmosphere and all accompanying works with supreme verve. The result is spectacular, "an explosive blend of music styles, 13 crazy tracks" - KaeN recounts. Check out the music videos: Kim jestem, Flashback, Victoria. A portion of sales revenue will go to the Sociotherapy Center "Wspólny Dom” in Wilga to build a school for its charges.